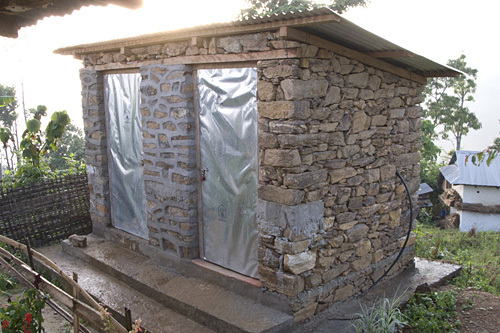 Our collaboration with Engineers Without Borders has resulted in a number of new latrine projects in the Ilam area. Community Health is directly related to sanitation. This initiative with latrine construction addresses these primary concerns. Latrine construction is an important part of a larger public health initiative by NCDC and EWB. From 2006 to 2018, NCDC, NCDF, and EWB participated along with the community to build a toilet at each house in the village. The WHO plans called a dual soak (septic) pit design, however logistical constraints; land availability, costs, and materials, meant that in some cases the design was modified for the specific needs and a single septic tank design. A full photo report on Latrine construction in Kalinchowk in 2018 is available here. “Worldwide, more than one billion people lack access to an improved water source, such as a rainwater collection or dug well, and two billion still need access to basic sanitation facilities, such as a latrine. 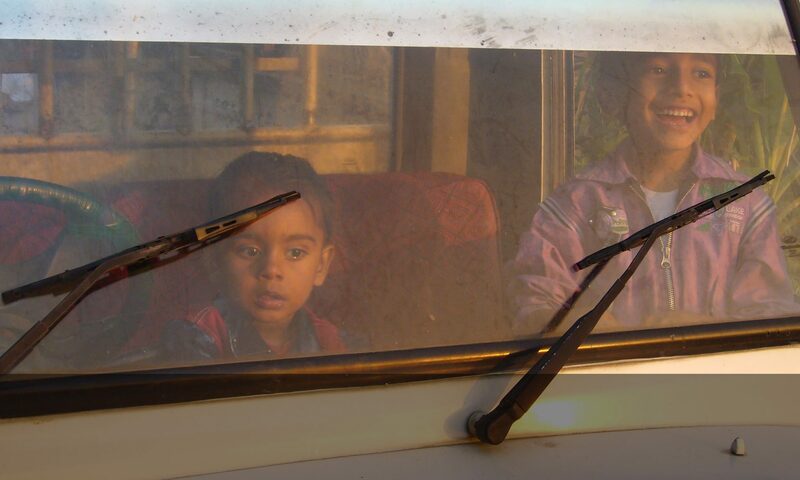 By 2015, the international community hopes to reduce by half the number of people without sustainable access to safe drinking water and basic sanitation.